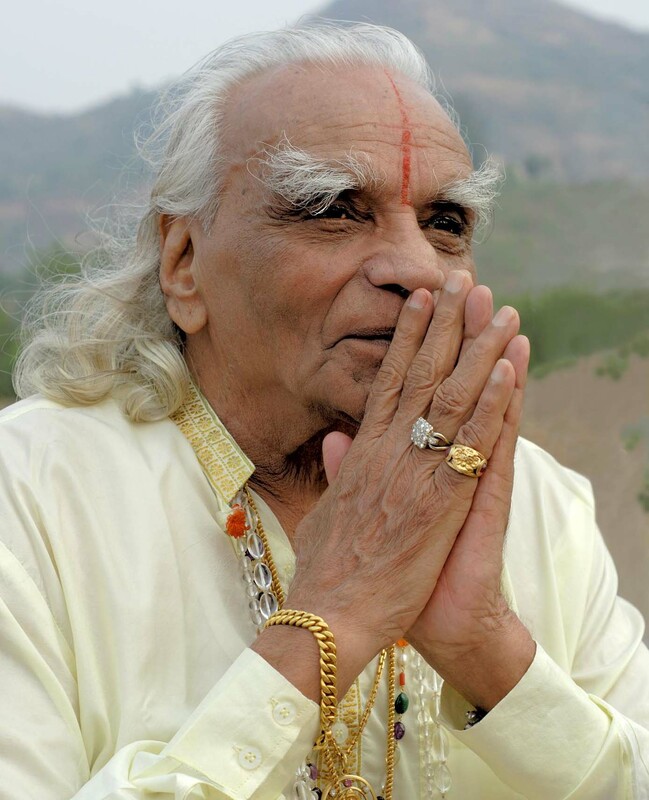 We invite you to a moment of communal dedication to the memory of Guruji B. K. S. Iyengar for all IYNAUS members and any others who would like to join us. We know that many of you have already been attending or planning commemorative gatherings, but we have also heard from members that they would like for there to be an event that brings us together as practitioners across the continent. We ask that you hold Guruji in your hearts as you do this.